“Keywords Everywhere- Keyword Tool” Before saying about this, you need to keep in mind that this tool is usually used to find out how many times a keyword google searches. 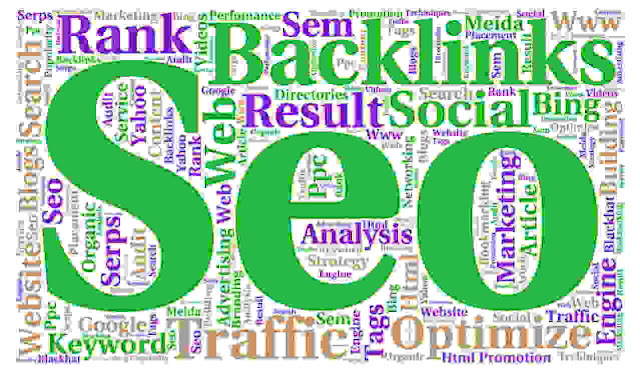 There are many such keywords on the internet that will be available for keyword research tools for which you have to spend money, but today I refer you to this tool because you can use it completely free. Now you might ask questions about what will happen to us? If you are a blogger then it can really help you very much. It's not a software that needs to be installed and takes a lot of space on your computer. This is an extension and it will take only 5 to 10 MB on your computer. It is noticed that many big bloggers have used this tool. It might not help you with 100% of the information, but you will get an Idea on top of it. "Keywords Everywhere - Keyword Tool" - Use the Keyword Tool to get the results you can see and see the image below. The keyword that you wrote in Google Search and the list that you can see on the right side of your computer, this tool does not only show that this tool will help you find out how much money the Advertiser have applied on this keyword. You can also learn how the competition is going on. This little tool has the power to change your blogging life. Today I will show you how to install this extension on your Chrome browser and make it suitable for working properly. For this, first of all, you have to go to the keywords Everywhere - Keyword Tool Official Website to install. And click on the "Add to Chrome" button and add it to the 2nd step to add the extension. And click the “Add Extension” button to download it. Then you open your email box and click on the link "Please click here to access your free API Key." Immediately your keywords Everywhere - Keyword Tool will open a new page. And there you will find an API key that you have to install on the keywords Everywhere - Keyword Tool in your Chrome browser. By clicking on "Update Setting" you will go to the blank box on your "API Key" and click on the "Validate" option and become valid and you can use it in the whole free. This tool will present it to you in front of you once you search for a keyword in Google. The image below is an example of this. If you have any query or anything else about "Keywords Everywhere - Keyword Tool" feel free and leave a comment below. Also, Please share this post with your friends. Read: How to Write Blog Within 3 Minute | No Grammatical Mistake | Write Blog Using Voice.